Late night host Stephen Colbert has jokingly called himself an American hero on "The Colbert Report." 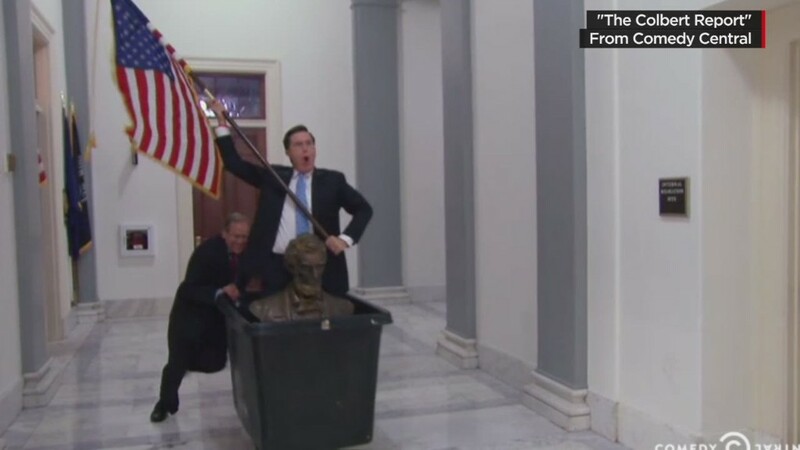 On Thursday, Colbert became a real hero for South Carolina schools. The comedian announced he would fund every classroom project request made by South Carolina public schools via the crowdfunding site DonorsChoose.org. According to Lisa Gilliard, budget facilitator for Greenville's Alexander Elementary School, requests at the school ranged from erasers, pencils and books to dodge balls. Colbert's generous offer -- totaling $800,000 -- will fund almost 1,000 projects for more than 800 teachers at over 375 schools, according to a news release. Colbert, who grew up in South Carolina, announced the news via a video feed to Alexander Elementary as surprised teachers and school children looked on. "Enjoy the learning, South Carolina!" he said. Greenville News was there to catch the announcement. The future host of CBS' "The Late Show" auctioned off pieces of his old "Colbert Report" set including his famed desk to raise the money. Colbert, who is a member of the board of directors for DonorsChoose.org, also partnered with The Morgridge Family Foundation and distributor ScanSource for the donation. Alexander Elementary School teacher Damon Qualls joined Colbert in New York. "I was completely shocked," Qualls said in the release. "This means so much to the teachers and students in South Carolina." 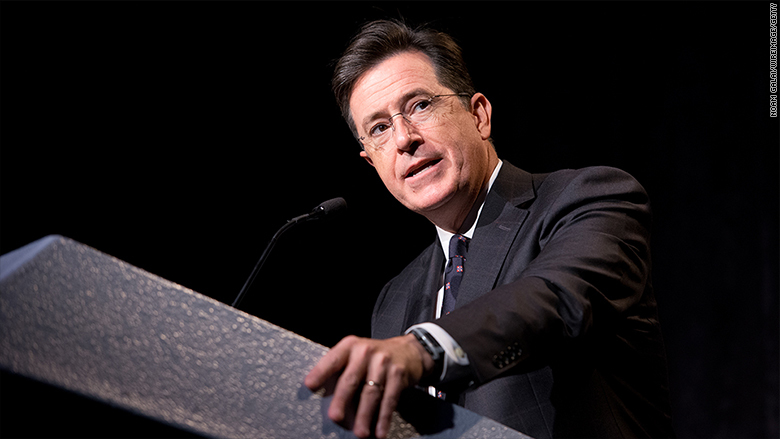 "The Colbert Report" ended in December to record ratings. 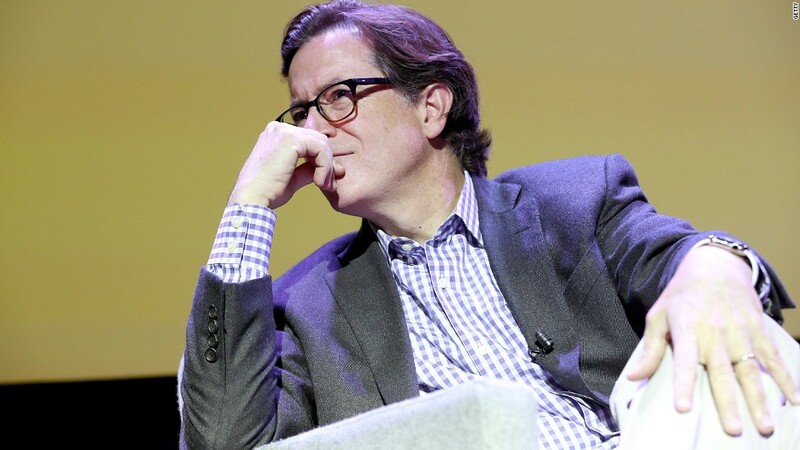 Colbert is taking over "The Late Show" on September 8, after its current host David Letterman signs off on May 20.